You draw the curtains and an ugly, black lizard slithers from under it and takes a menacing position from the adjacent wall, poised to leap on you if you dared move. Cold fear grips you, and your heart pumps more blood that it did in the last 48 hours. This is not an old wife’s tale, scattering egg shells around the house in strategic places will keep these pesky reptiles at bay. 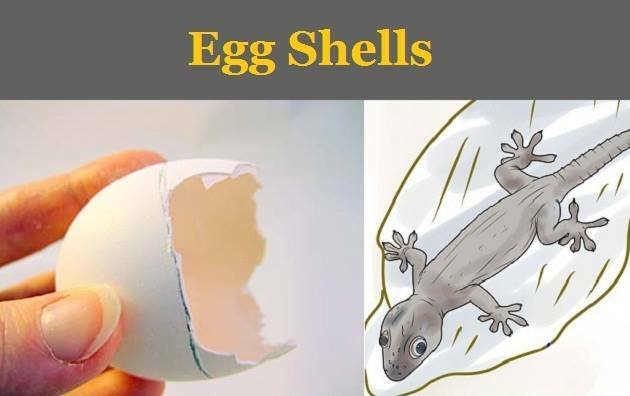 The smell of raw eggs drives lizards away. So if you have eggs for breakfast everyday, save those shells, and put them up near doors and windows. 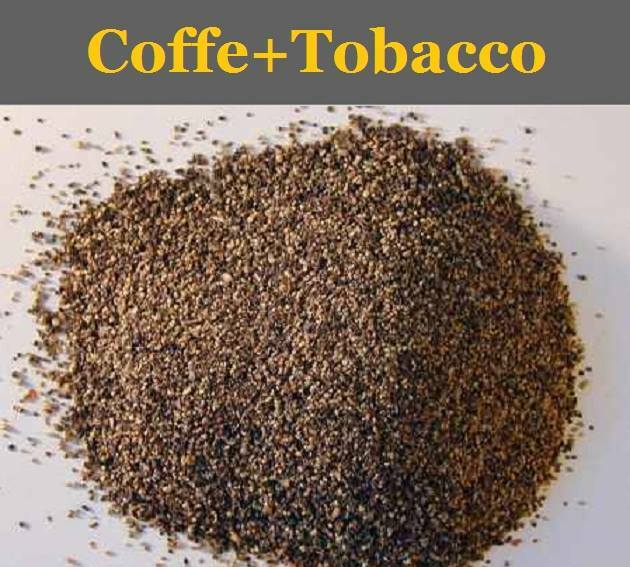 A concoction of coffee and tobacco powder, rolled into a ball, is enough to annihilate the problem altogether. Stick them up on toothpicks or matchsticks and scatter them around in strategic points in your house and your lizard will die the moment it licks it. 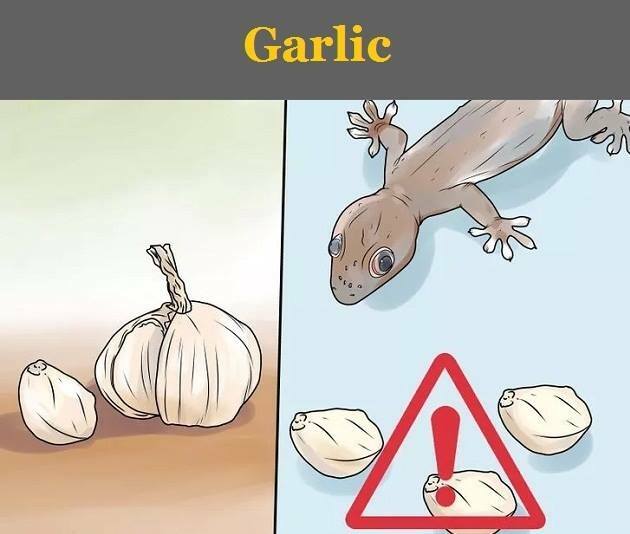 The little reptiles in your house cannot tolerate the smell of garlic. Keep cloves of garlic near doors and windows, or hang garlic around your house to keep them away. 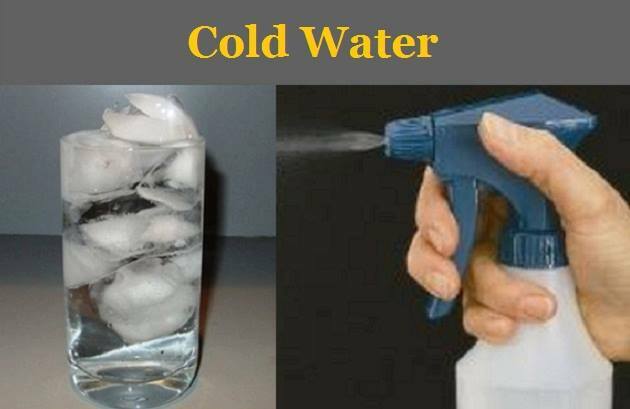 You can make a spray of garlic juice and water, and that too is quite effective. This one is very easy to put together, mix ground black pepper with water and some chili powder, and shake well. 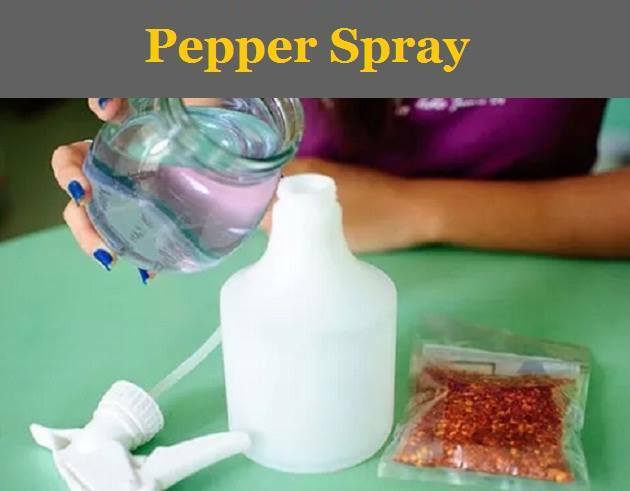 Your anti-lizard spray is ready. Spray it around the house, or wherever you suspect these ugly pest nests, and there won’t be another lizard in your house. Not just little insects, naphthalene balls repel lizards too. The pungent smell of naphthalene balls drives away lizards aside from the little bedbugs and pets. 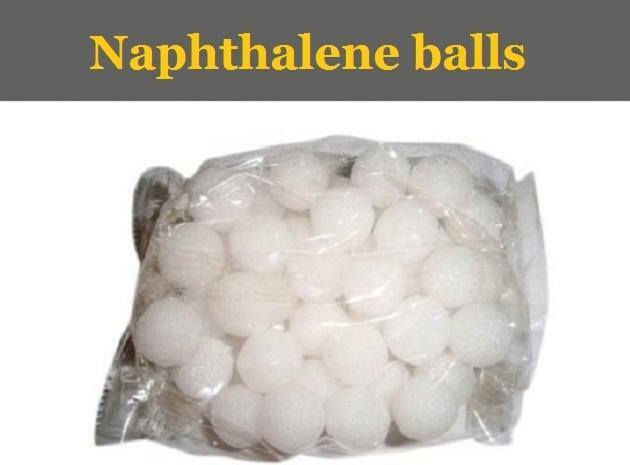 So always keep naphthalene balls handy. Just splashing some icy-cold water on them can stop the lizard in its tracks and make it immobile. Cold water has a shocking quality, which we reckon, works most on lizards. The moment they freeze in their positions, dispose them off. 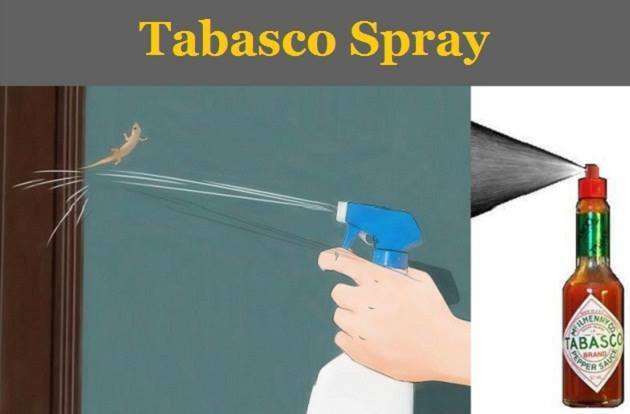 Mix some Tabasco with water and put it in a spray bottle. Spray it behind the cupboard, behind your curtains, that book shelve, everywhere you expect them to turn up, and see the result. The spice mixture repels the creepy crawlies and they are driven out of the house. Birds are natural predators of lizards. 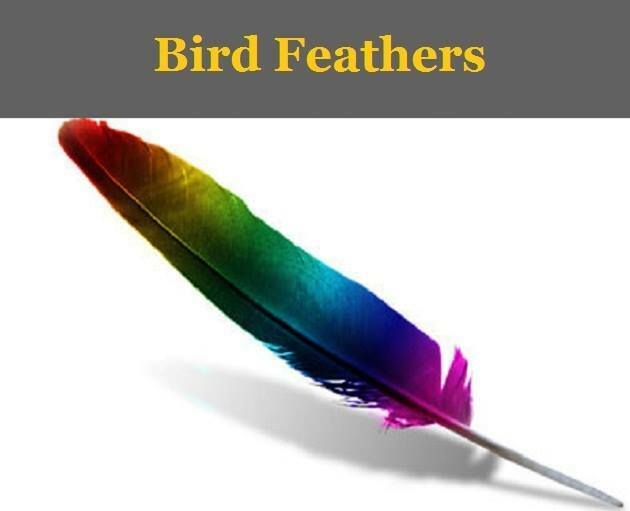 So, in case you are thinking of getting rid of this disgusting reptile on your bedroom wall, decorate your home with bird feathers, peacock feather in particular. The lizard would think of them as a real bird and stay away from your home. Your home can really be lizard free, believe us! Don't forget to Share with your friends!